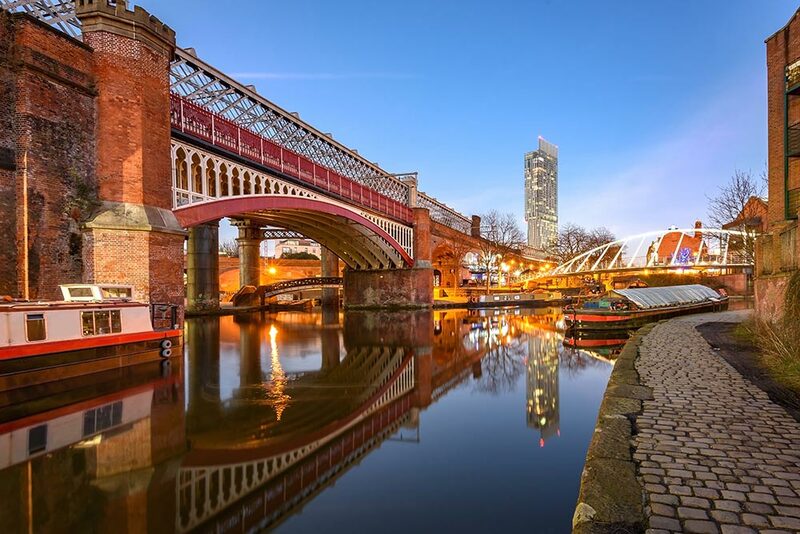 Potato Wharf is an iconic collection of apartments in Castlefield,the oldest recorded part of Manchester.The stunning waterways that surround the development are testament to the important part that Castlefield played in Britain’s industrial revolution. 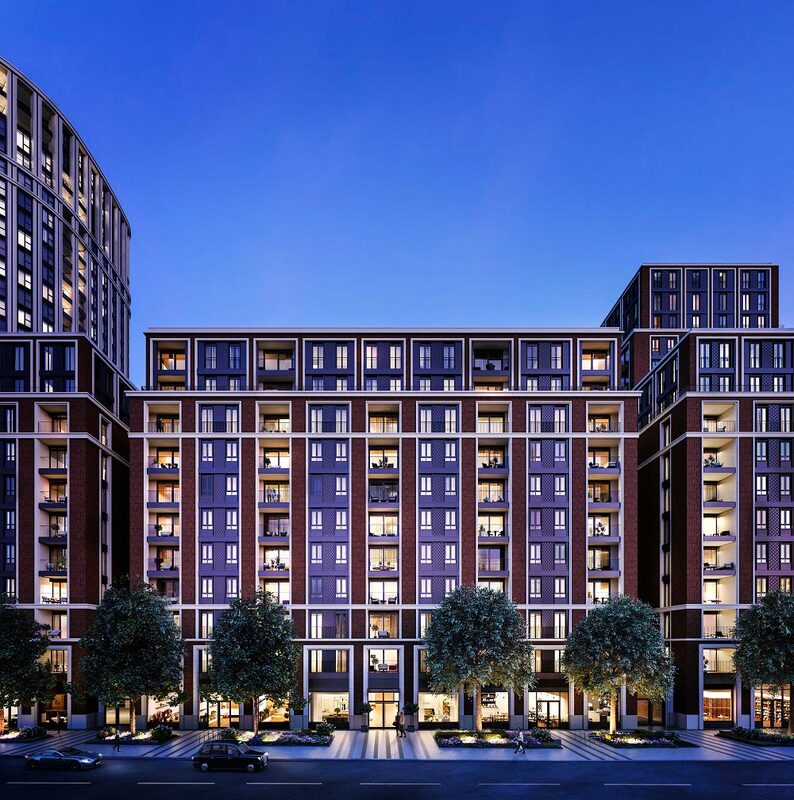 These stylish, canalside apartments offer a perfect lifestyle balance of modern community living within an historic setting. 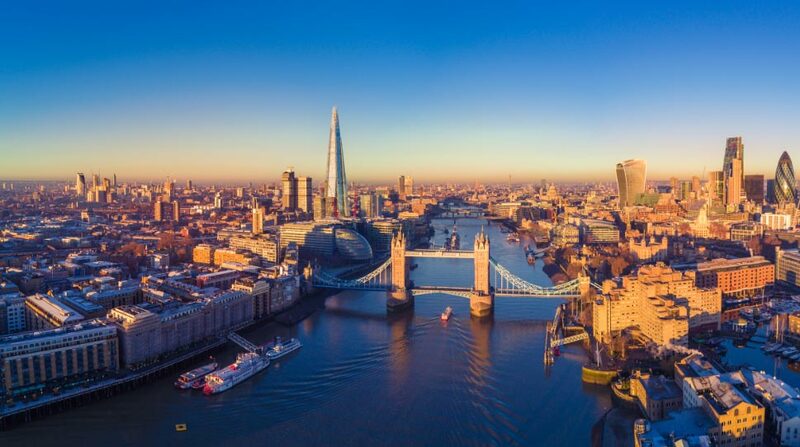 This cultured and cosmopolitan area is packed with art galleries, cafés and idyllic green spaces, yet is within comfortable walking distance of the city centre. As well as local amenities, homes at Potato Wharf offer wonderful waterside views.